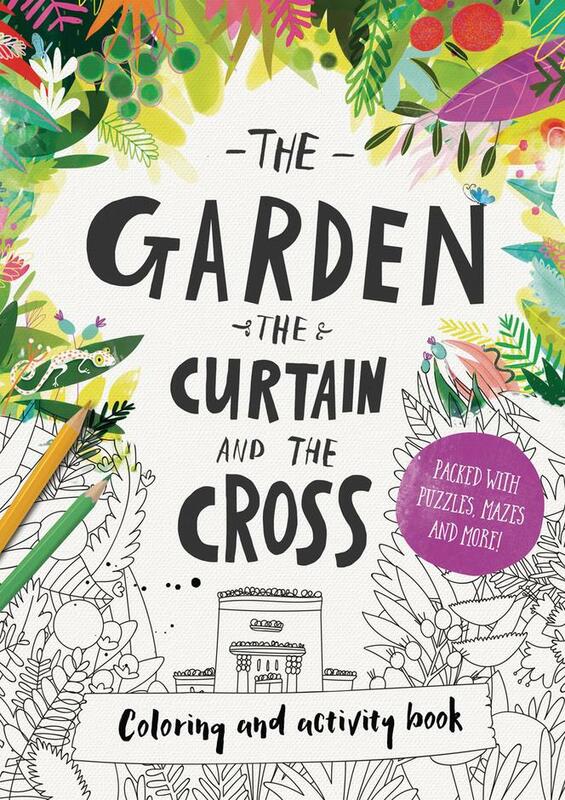 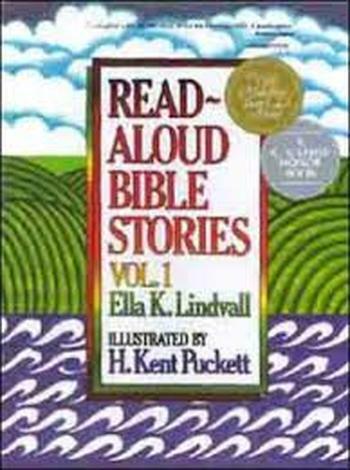 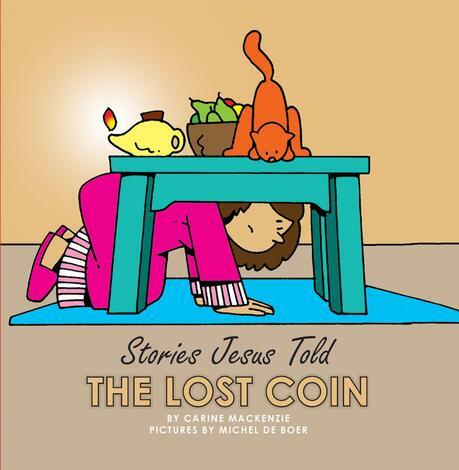 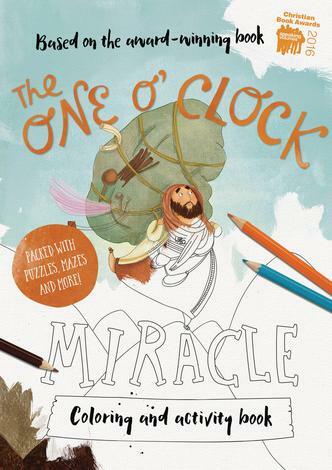 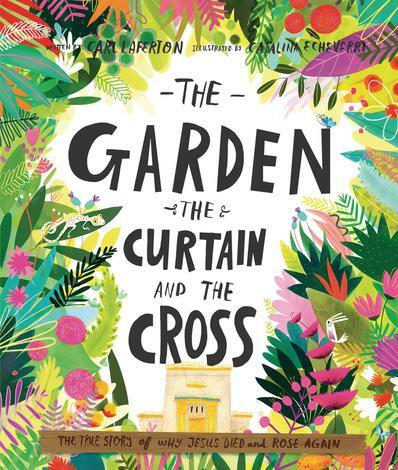 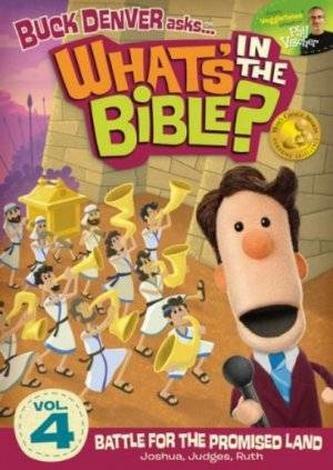 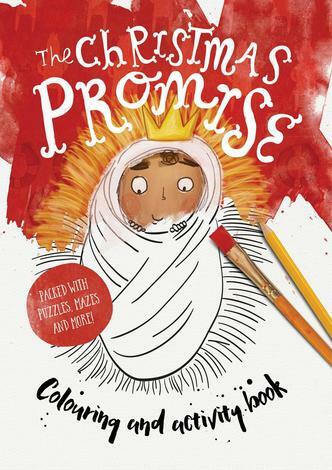 Discover the amazing story of the whole Bible using mazes, word searches, and puzzles in this fun activity book for children. 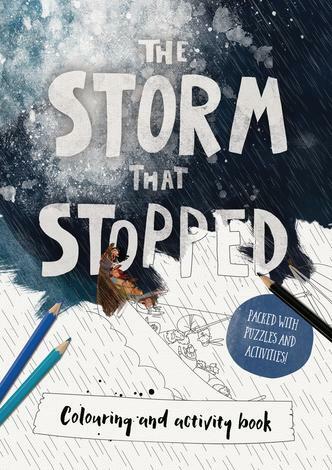 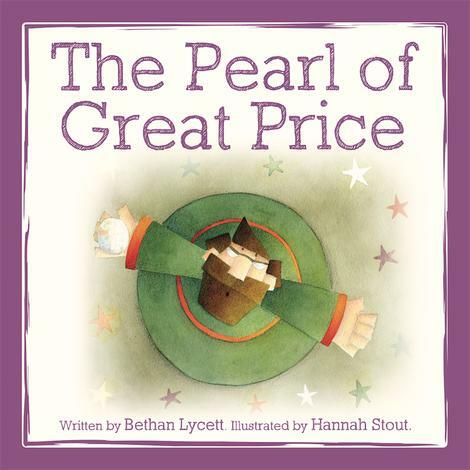 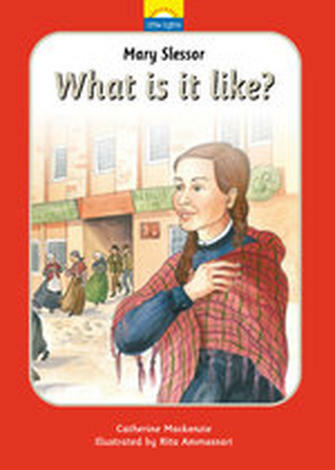 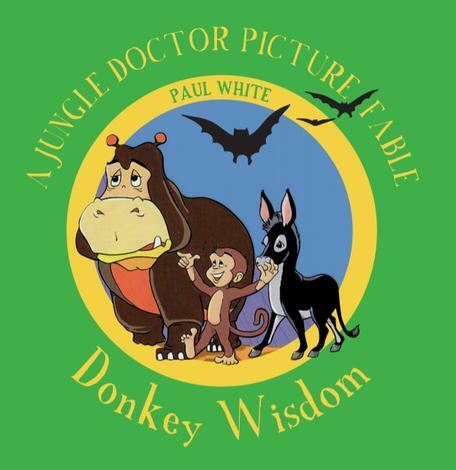 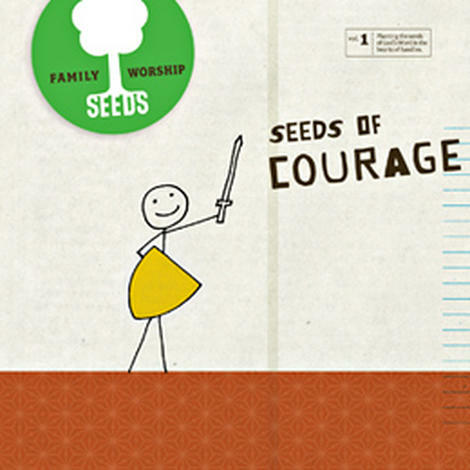 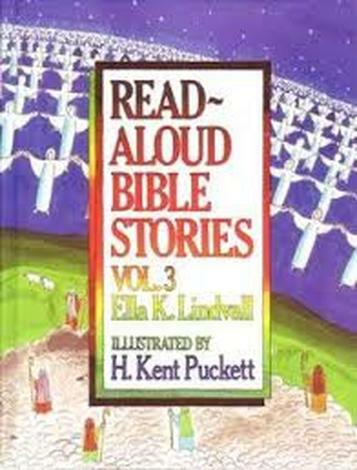 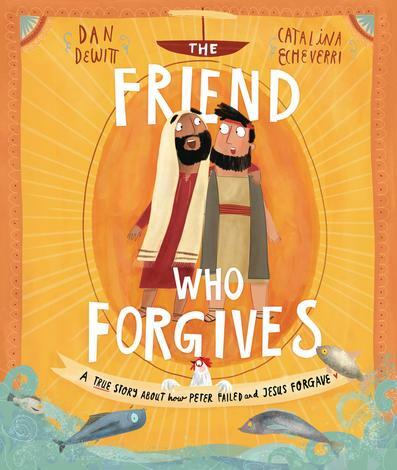 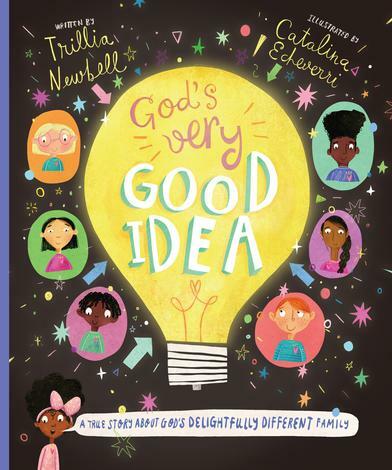 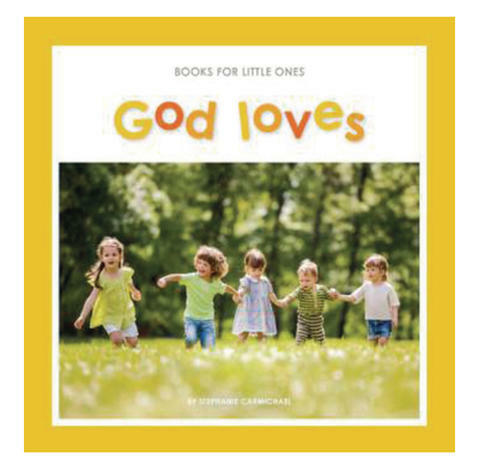 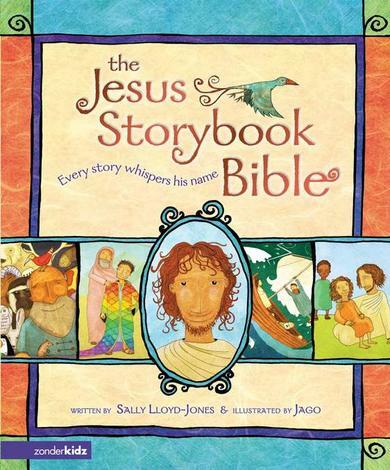 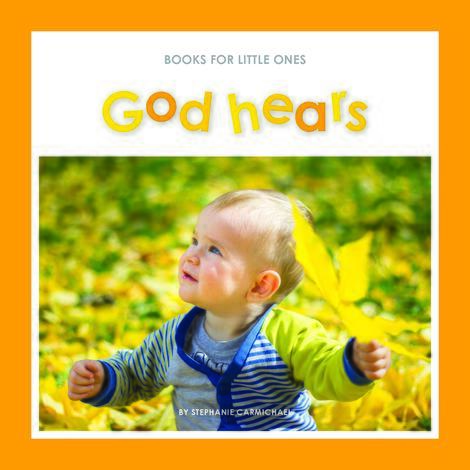 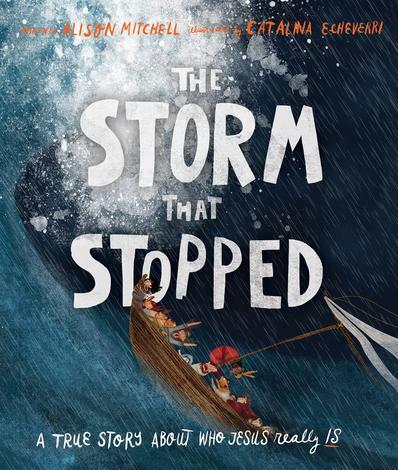 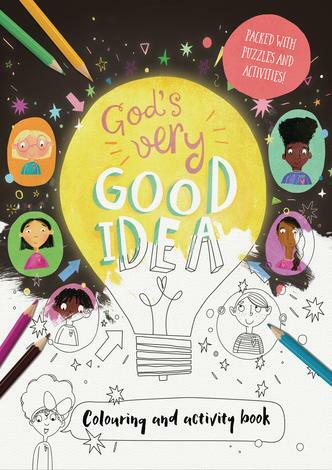 A perfect companion to the book for families and churches. 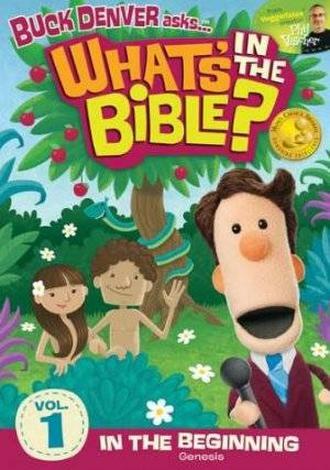 Best for elementary-aged children.